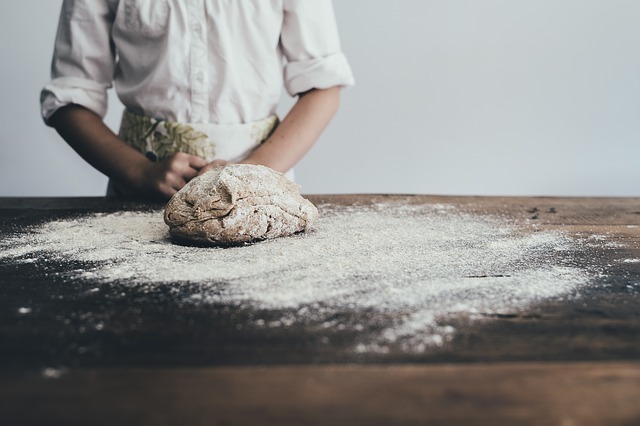 Which Gluten Free Flour To Use? When I started creating gluten free baked goods my biggest challenge was which and how much of gluten free flour to use, even to date I am still experimenting with them. There are many gluten free alternative flours to white and wheat flours. Most gluten free flours have higher amounts of vitamins, minerals, fiber and protein making them a healthier option to wheat flours. Blanched Almond Flour ~ Almond flour has a rich slightly nutty taste and works well with cakes, cookies, muffins, and breads, particularly in making paleo breads. It is also low in carbohydrates, high in protein and has low glycemic index. 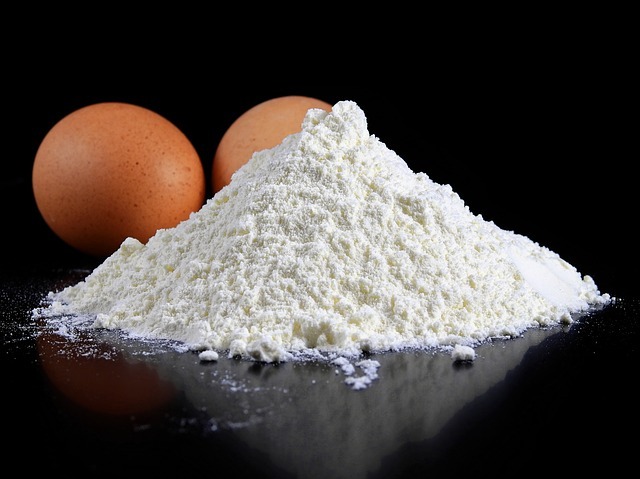 Arrowroot Flour ~ It’s an excellent substitute for cornstarch and flour as a thickening agent in sauces and gravies. Arrowroot flour has low glycemic index. Brown Rice Flour ~ is best grain size for gluten free baking. Using in your favourite cake recipes or adding some in your bread recipes is a good choice. Buckwheat Flour ~ Using this flour in small amounts about 10% per recipes is a best mix. I love making buckwheat pancakes or adding some to pizza crust and bread. Because buckwheat flour is highly nutritious it is a good way to add more nutrition to your diet. Chickpea Flour or Garbanzo flour ~ is high in protein and has high nutritional properties. Chickpea flour is excellent in crackers, pizza crusts, and breads. It can also be used to thicken soups, sauces, or gravies. Use about 25% of chick pea flour in your baking to increase protein and fiber. Chick pea flour has low glycemic index. Quinoa Flour ~ is rich in complete protein, making it a good addition for vegetarians. Quinoa flour is excellent in baked good recipes, you can substitute ½ of quinoa for other gluten free flours and it will make your baked goods moist. Sorghum Flour ~ has protein and fiber. Used alone in recipes it produces dry textures it should be used with other gluten free flours. Sorghum and millet flour work very well together in baked good such as cookies, muffins and breads.